Eleanor Pigman: Contemporary bead embroidery artist. 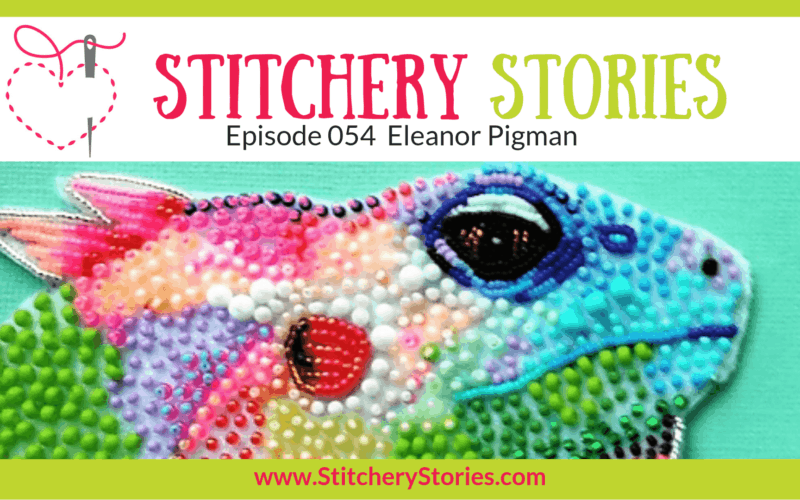 Eleanor chats with Susan Weeks in this episode of the Stitchery Stories textile art podcast. Just a quick post to let you know I am updating the Stitchery Stories website. Most things still work but the visual appearance will look a bit strange until I have got my head around all the new settings and what needs changing and where! To listen to an episode, simply click on the episode you want and it will take you to that page, where you can click / tap the white triangle on the player, and the episode will start playing. Please bear with me whilst I try and get this done over the next few days. Michelle Morgan: Hand Embroidery Artist. 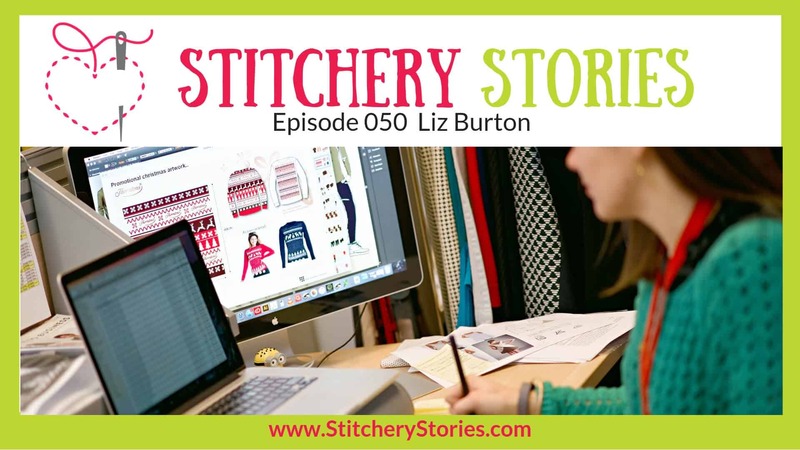 Michelle chats with Susan Weeks in this episode of the Stitchery Stories embroidery and textile art podcast. Helen McCook: Artisan Hand Embroiderer. 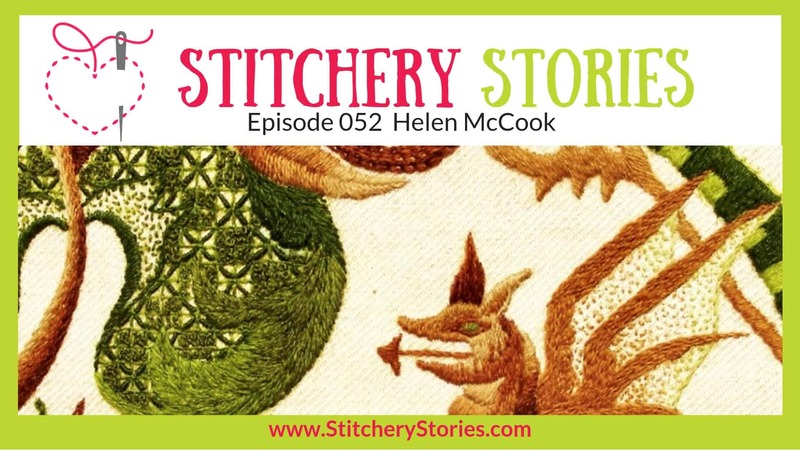 Helen chats with Susan Weeks in this episode of the Stitchery Stories embroidery podcast. Sarah Rakestraw: Glorious Goldwork Embroidery Supplies, Kits & Classes. 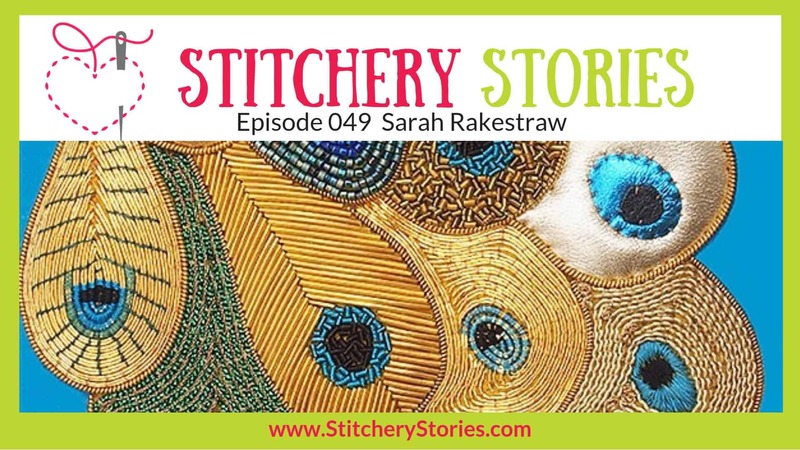 Sarah chats with Susan Weeks in this episode of the Stitchery Stories textile art podcast. 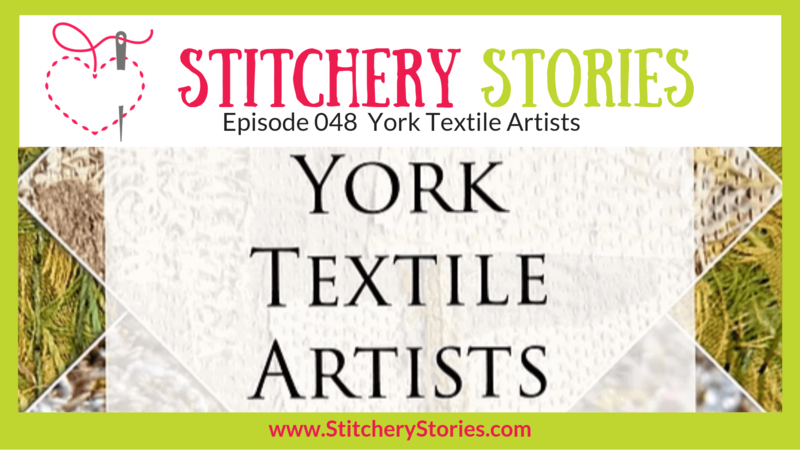 York Textile Artists: The Delights And Challenges Of Starting A textile Art Group in this episode of the Stitchery Stories textile art podcast. Louise Gardiner: Contemporary Embroidery, Capes, Poufs, Scarves. 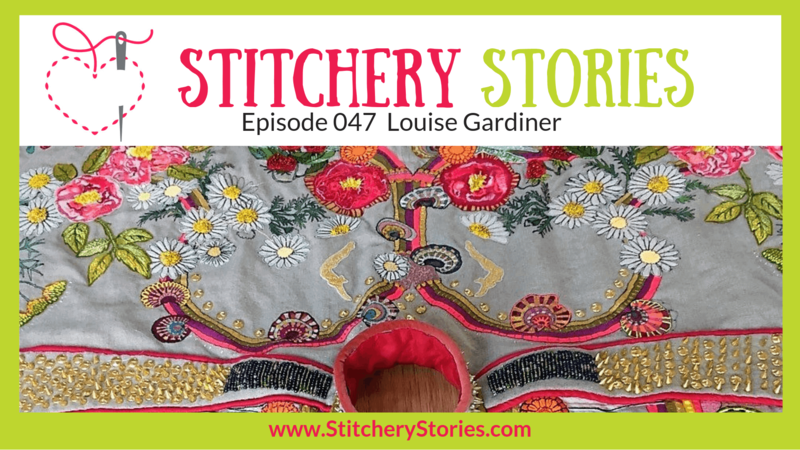 Louise chats with Susan Weeks in this episode of the Stitchery Stories textile art podcast. Alex Hall:Textile Artist & Textile Art Tutor. 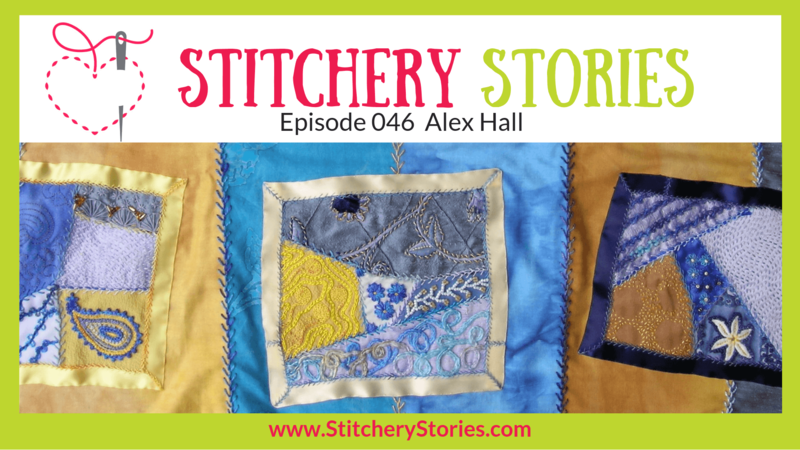 Alex chats with Susan Weeks in this episode of the Stitchery Stories embroidery and textile art podcast.